how to book a limousine for corporate executives in portland, or. Offering corporate executives a luxurious transportation to and from Portland International airport, Troutdale airport and Hillsboro airport. PDX Limo Service is your 1 stop shop for all corporate transportation needs. 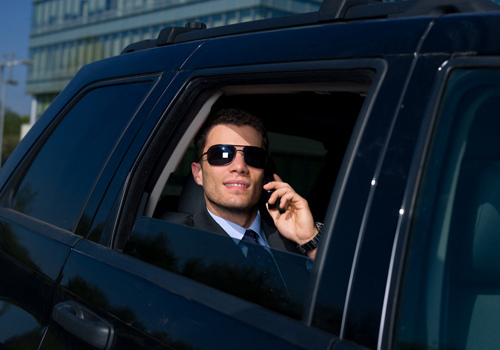 Why choose PDX Limo Service to provide corporate executives with transportation? Prompt, professional, courteous, polite and confidential service. From the first contact to the the final destination we will strive for 100% customer satisfaction. Available 24/7. Those pesky red eye flights are no fun. Sit back and don't worry about airport traffic at 3 a.m. A limo service from PDX Limo Service takes all the worries away, while you rest or try to get the last bit of work done before you get to your destination. Ability to accommodate almost any size of group you may have. PDX Limo Service has the ability to fit nearly 30 people in 1 vehicle. If you still need for more than 1 limo or party bus to accommodate your needs, we have multiple high passenger party buses available..
Short term notice is okay 9 out of 10 times. With our large fleet we are able to take those last minute limo rentals. No need for use a Taxi from the airport. PDX Limo Service isn't much more money and our vehicles offer a full audio and visual entertainment in every limo for you and your groups enjoyment. Sit back and relax. We look forward to providing your corporate executives with the a high level of professionalism while providing 100% customer satisfaction. Please call (503) 444-8622 or complete the free online instant quote form for any reservations you might need to set.